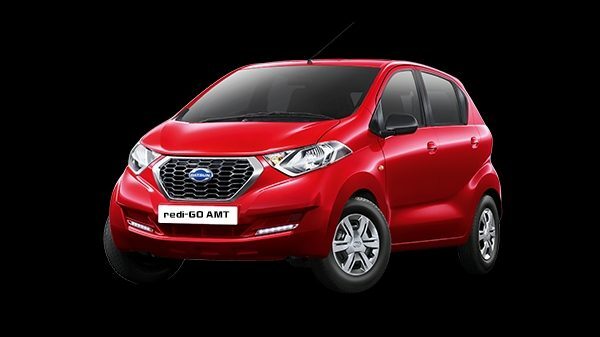 NEW DELHI (January 23, 2018) — Datsun India today has announced the start of sales of Datsun redi-GO Smart Drive Auto at an introductory price of INR 3,80,600. Deliveries to new customers will begin from today across India. Datsun customers also have access to ‘Datsun CARE’, a comprehensive service package for new customers of redi-GO that assures complete peace of mind by 100% coverage of parts and 24x7 road-side assistance. The Datsun CARE package covers not only scheduled services and their associated spare part costs, labour charges and taxes, but also other important value additions. These include replacement of brake and clutch components, replacement of wiper blades once a year, wheel alignment and balancing, extended warranty with road-side assistance, exterior washes and interior cleaning. 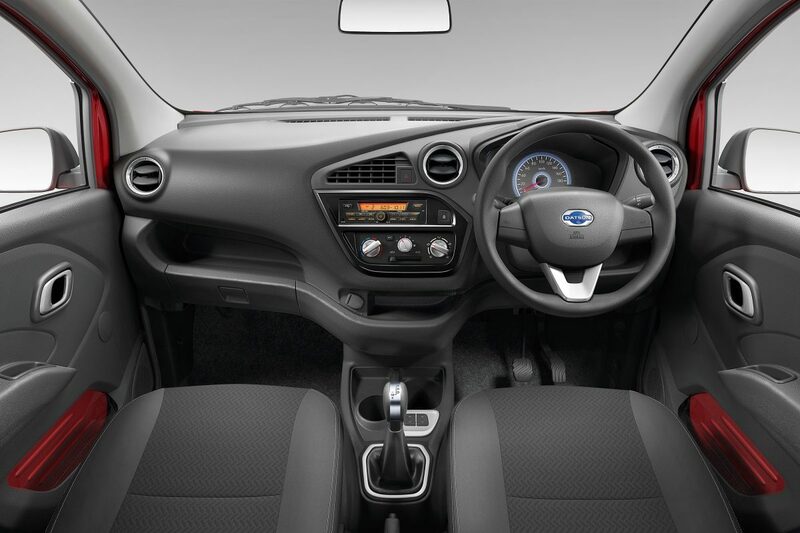 Datsun Care is acceptable at all Nissan & Datsun network pan India will also be available for Datsun redi-GO Smart Drive Auto. 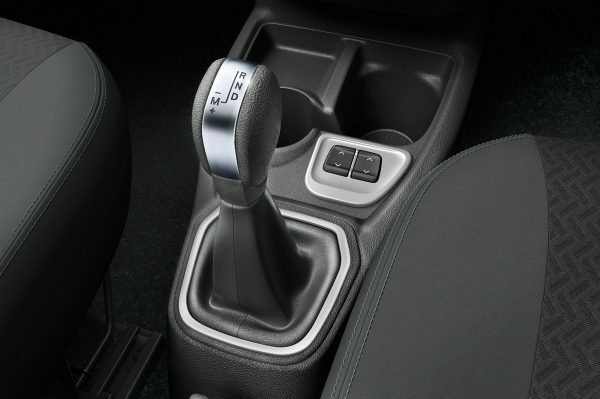 For more details on Datsun India and product range, customers can visit https://www.datsun.co.in/ or Datsun India Facebook Page.